Here’s a little story about the time that I accidentally fell in love with accent walls! An accent wall (a.k.a. “feature wall”) is a wall whose design differs from the design of the other walls in the room (thanks Wikipedia for that definition). An accent wall can be made with paint, fabric, wood… even straw (anyone else remember those horrible accent walls gone bad from Trading Spaces??). Chip and Joanna from Magnolia homes and the ever popular reality show Fixer Upper have made wood accent or ship-lap walls all the rage… and I’ll admit, I love them too. The first Accent Wall I ever did was not exactly planned. My husband and I had purchased this sweet little home in Bellingham, WA. It was in need of some TLC, but we were confident in our DIY abilities. As a real estate agent in Bellingham, I’ve seen my share of DIY gone wrong. I was sure that we could make the seemingly small improvements to make this house our home. Step one was to remove the horrific wall paper from the master bedroom (see image, then shudder). Have you ever removed wall paper? I had visions of just starting in the upper left hand corner and ripping off long, sweeping pieces of paper. It did not go as planned. After spending a whole day with my sister, covered in sweat, wall paper glue, steam and vinegar I GAVE UP on ever removing this wallpaper from the wall. We had gotten from the ceiling to about half way down the wall removed on the wall across from this one. Horrible, RIGHT?! This was the master bedroom! The room that is supposed to provide me tranquility and a sense of relaxation. I could not look out past the wall paper to even try and enjoy some of the lovely Bellingham view that room had. I was disheartened; this amazing potential home we bought, was COVERED in 90’s wall paper. TADA! Cheap, rough, cedar fence boards. Not just purchased and slapped on- but “cured.” It wasn’t a super fast process; wood you buy from a discount lumber store like Home Depot or Lowes is still full of TONS of moisture. Moisture makes wood swell… so it MUST be dried for two weeks inside the house or you will end up with gaps between your boards after it dries out on the wall. Next, we “3 step aged” the boards (I made that term up, but I will write another post about the process soon) and THEN hung the aged wood on the wall. We LOVED it and I was hooked. Best part- it cost under $200 to do this large wall! We immediately had the rustic, outdoorsy feel that fit with out Bellingham surroundings (if you’ve never been to Bellingham, check out this footage. You’ll see why we love this area. And if you love it too, call me, I’ll help you find a home in Bellingham). 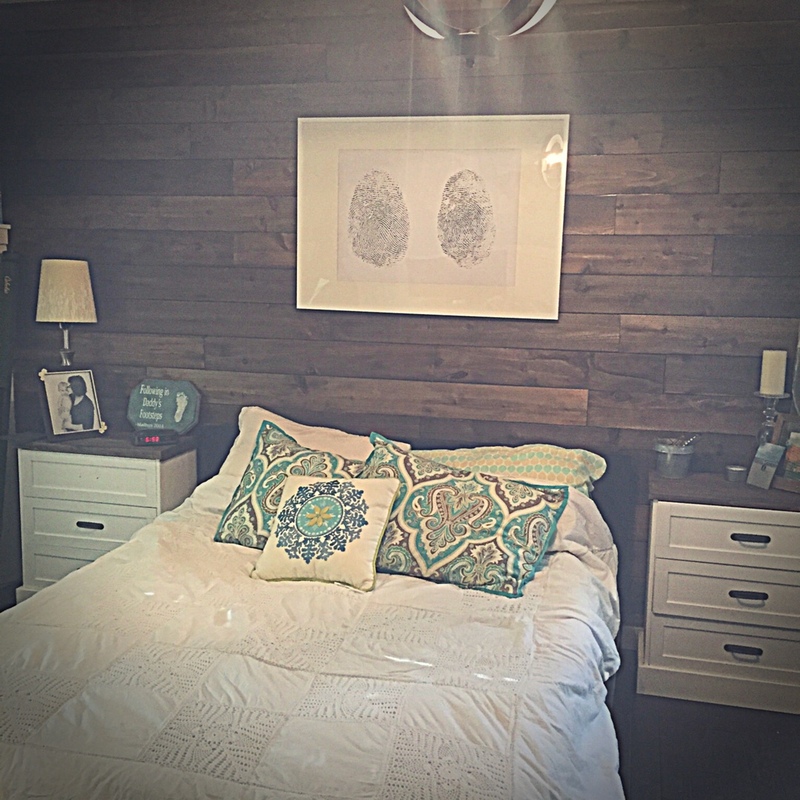 Accent Wall #2 – The addiction grows! The next accent wall we did was in the nursery of my son’s room. This time we used tongue and groove pine boards. Stained them different colors and topped them with a shelf. We’ve now sold that lovely home we completely transformed, and I do miss it, A LOT. Our new project is to turn a “builder grade” house into a HOME- challenge accepted. I believe another Accent Wall is in my near future! 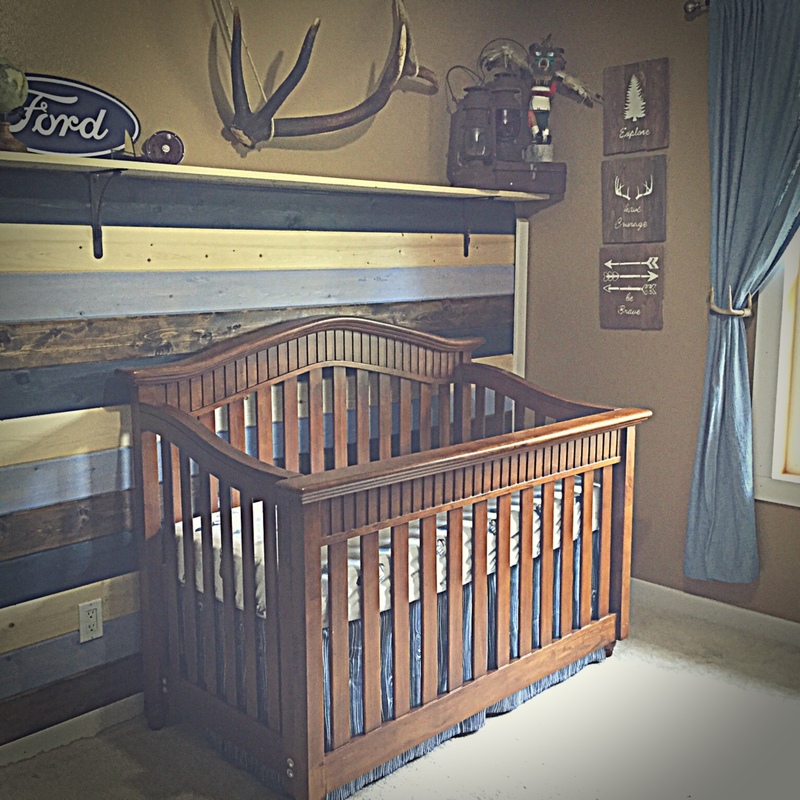 Like I said above, stay tuned for a step-by-step tutorial on how to “age” wood (give it that awesome vintage barn-wood look). AND, if I’m lucky there will be another blog in the near future about my first accent wall at our new home. 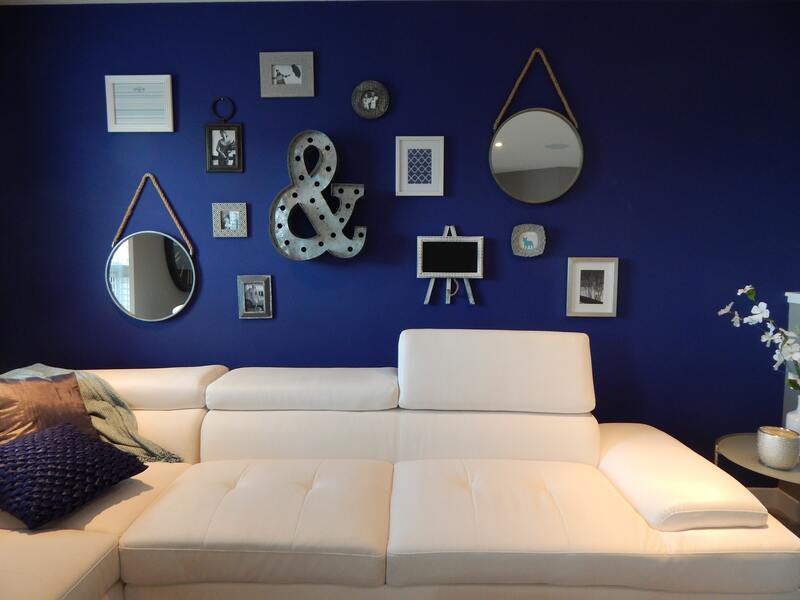 From the Windermere Blog below you’ll start by learning more about what an Accent Wall is. You’ll also find tips on how to choose a wall, and other considerations to make when you are ready to take one on for yourself! These are so cute!! Great job Tracie!! Thank you Daneille! 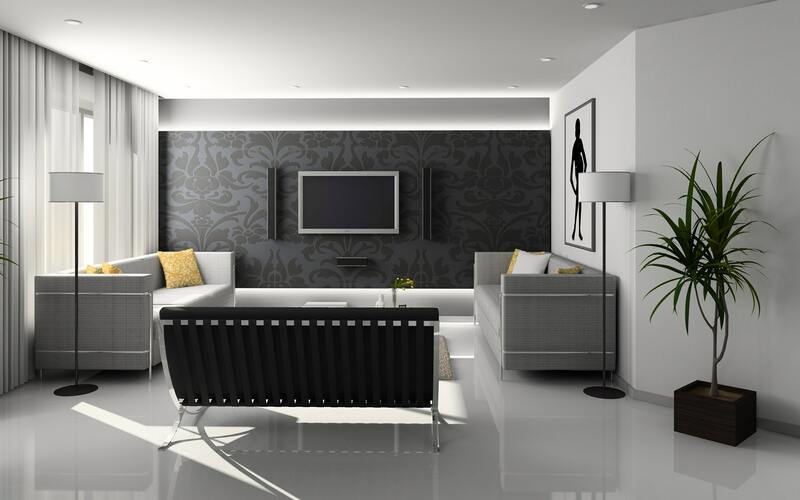 Do you have any accent walls in your home? 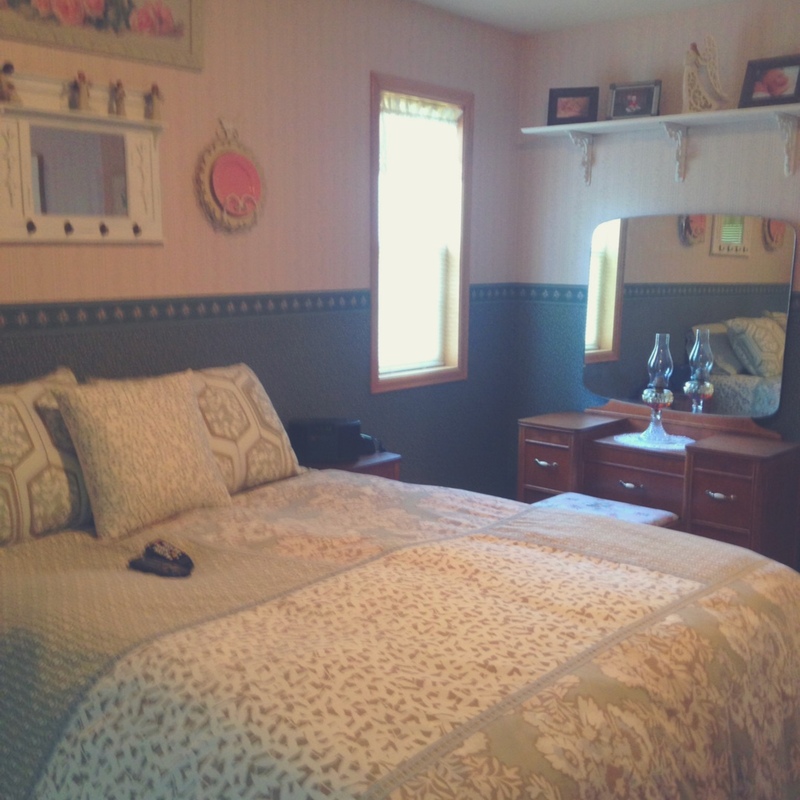 These walls look great, Tracie! When doing the accent wall, did you start in the middle and go up? Or did you start from the top down? Thanks Patrice! We started in a top corner and worked our way down!